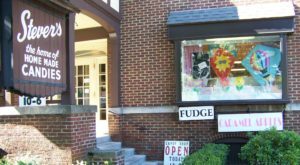 Underrated and full of hidden gems, you often won’t believe the amazing things you’ll find out in Western New York. 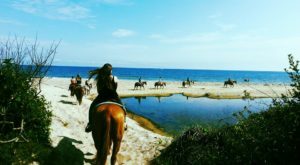 Some are looking to explore outdoor attractions while others just want to find a new place to eat, but what if there was someplace that could combine both of these things? 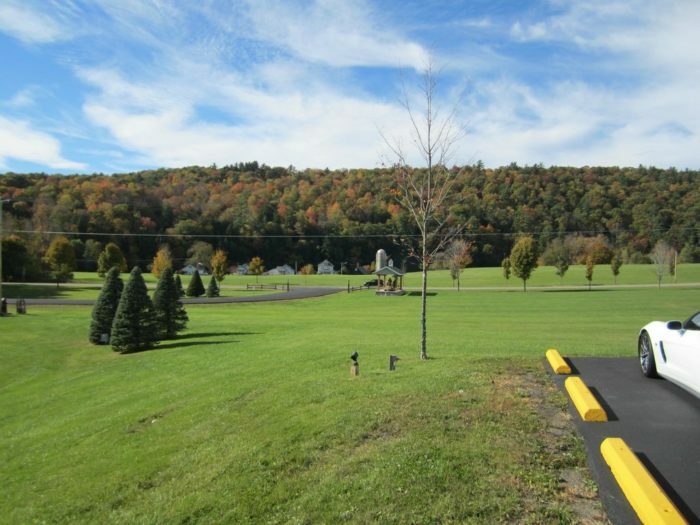 Secluded in the Southern Tier, you won’t believe what flavorful dishes wait for you on this unbelievable farm. Prepare yourselves, this isn't just any farm! 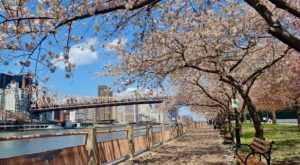 Where you're about to go is New York's very own maple wonderland! Calling all maple lovers, we've got the perfect place for you! 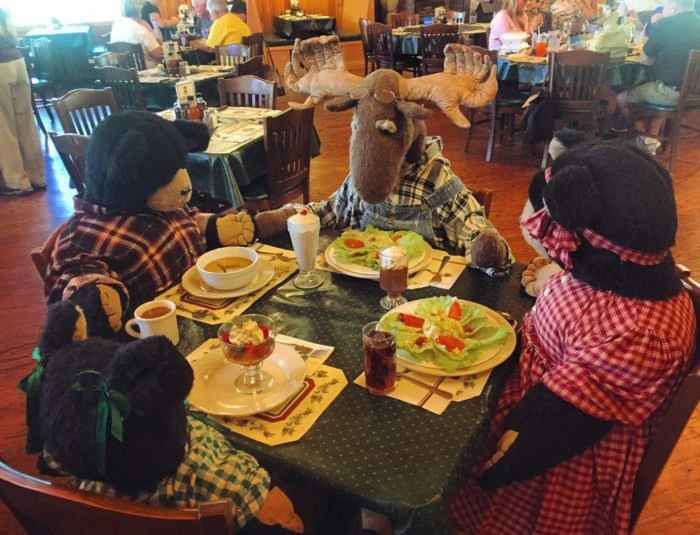 The area's largest year-round pancake house and restaurant, Sprague's Maple Farms in Portville is a place you won't be able to visit just once. 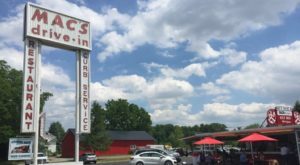 Many of our residents who don't live in the area will make a point to take at least one annual trip to this farm and restaurant every year, it's worth the drive! So, how remote is this place? 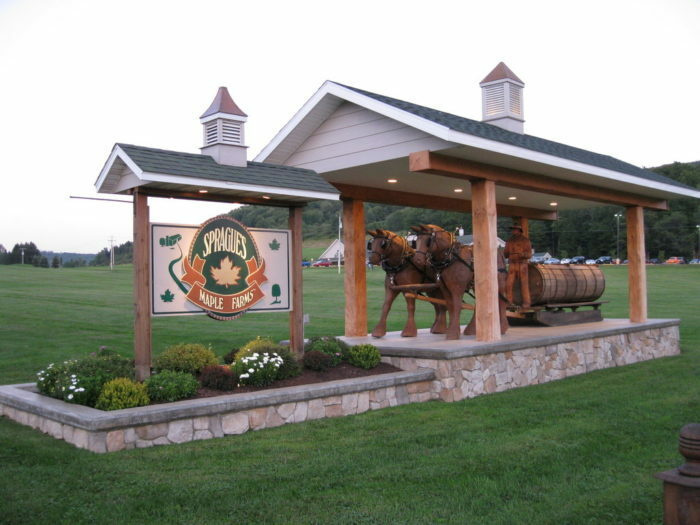 Sprague's Maple Farms can be found roughly two hours away from both Buffalo and Rochester, an hour and half away from the city of Corning and just over an hour away from Chautauqua. 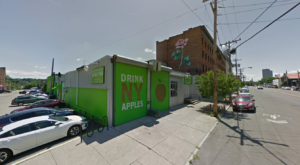 If you're not familiar with any of the attractions that you can find in New York's Southern Tier than just know that you've been missing out! 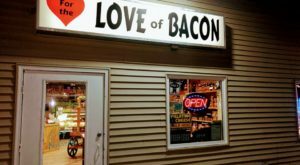 Only 15 minutes away from the small city of Olean, this restaurant makes for a great place to stop in after you explore the hidden attraction that only most locals know about, Rock City Park. 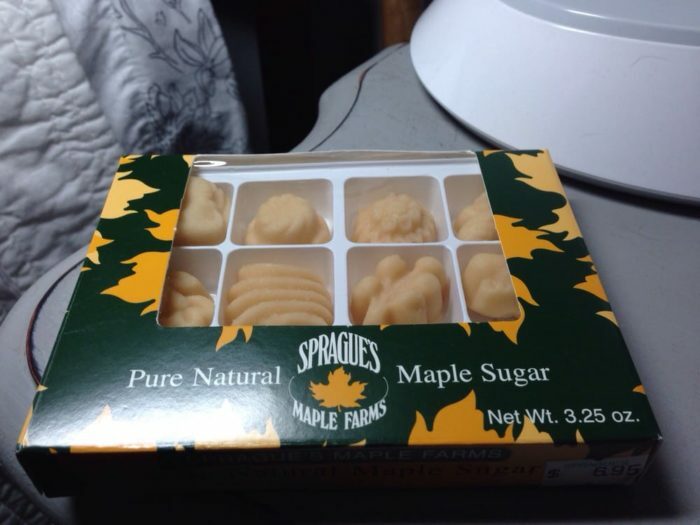 Sprague's Maple Farms is known creating unforgettable dishes that you might never think to add maple to. Randy Sprague grew up watching others work with maple on farms, falling in love with the delicious ingredient at a young age. Randy started off making just enough maple for his family to use, eventually making the decision to dive in with both feet and go commercial! Now all of our New York residents and out-of-town visitors have the pleasure of enjoying Randy's love for maple themselves through the amazing treats that you'll find on the farm. While they serve meals all throughout the day, it's their breakfast dishes that often keep people coming back for more! It's hard to wrap your mind around exactly how many different ways you can enjoy maple here. 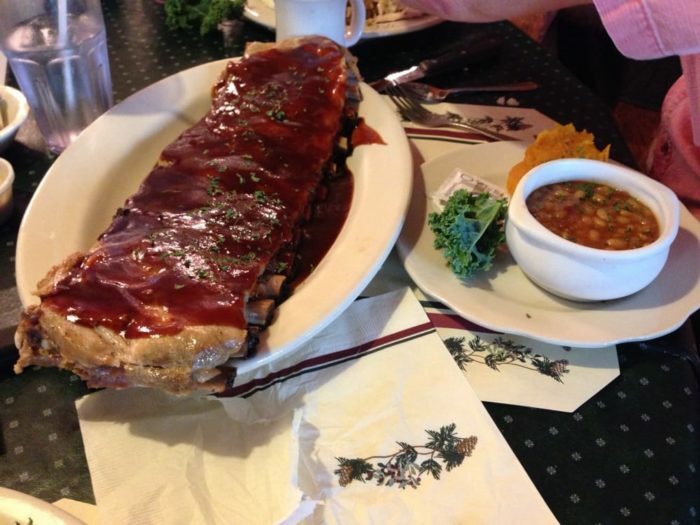 A favorite item that our residents consider drool-worthy? 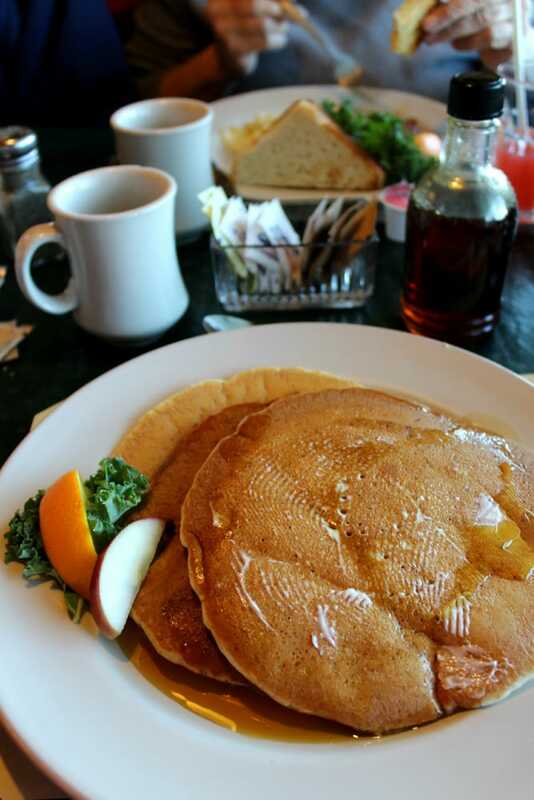 The delicious pancakes that you're able to enjoy no matter when you visit, thanks to Sprague's serving breakfast all day long! 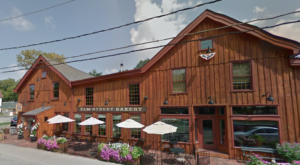 The farm is known for their unique and distinct flavors that they're able to create by adding maple into their dishes. Not in the mood for Breakfast? Their Lunch and Dinner menus are equally as tasty! 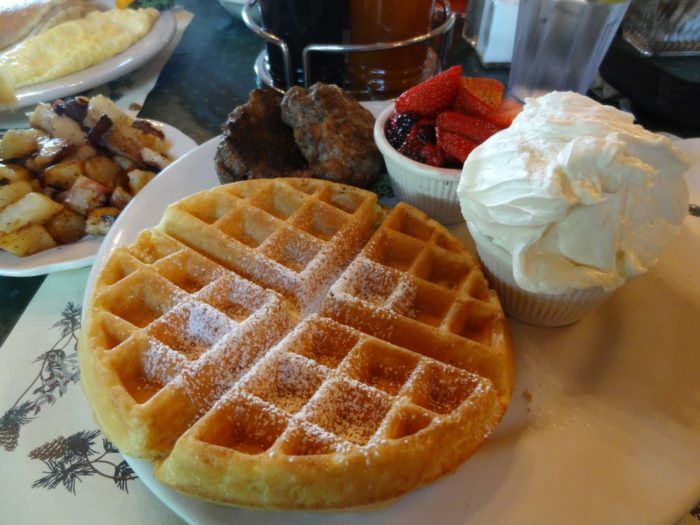 Sometimes it can be easy to pass up on breakfast when you see such savory dishes like their ribs, scrumptious turkey dinners and well-known Friday Fish Fry menu. As soon as you enter the restaurant you'll be overwhelmed in the best way possible by the smell of fresh maple, making you extra curious to taste their maple infused dishes that you'd never think to try. 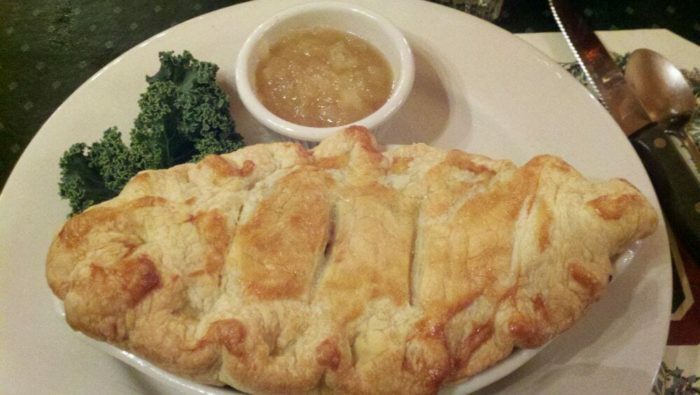 To view both their full Lunch & Dinner menu, click here! 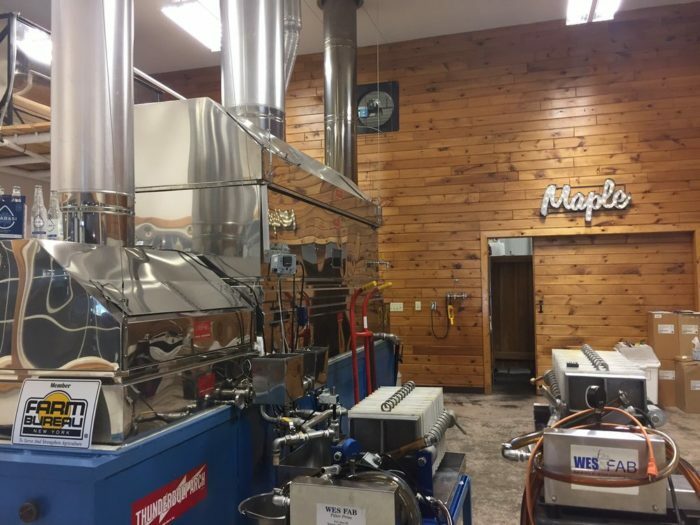 Always surrounded by friendly faces and the smell of 100% pure maple, you won't believe just how many different kinds of maple products and dishes you can try at Sprague's Maple Farms. From maple milk shakes, maple apple sauce and maple sundaes and fudge, to maple salad dressings, maple pork ribs and even homemade maple sausage, you'll be surprised at how many ways this farm has managed to sneak in maple to their dishes! But there's more to this farm than just an unforgettable restaurant! 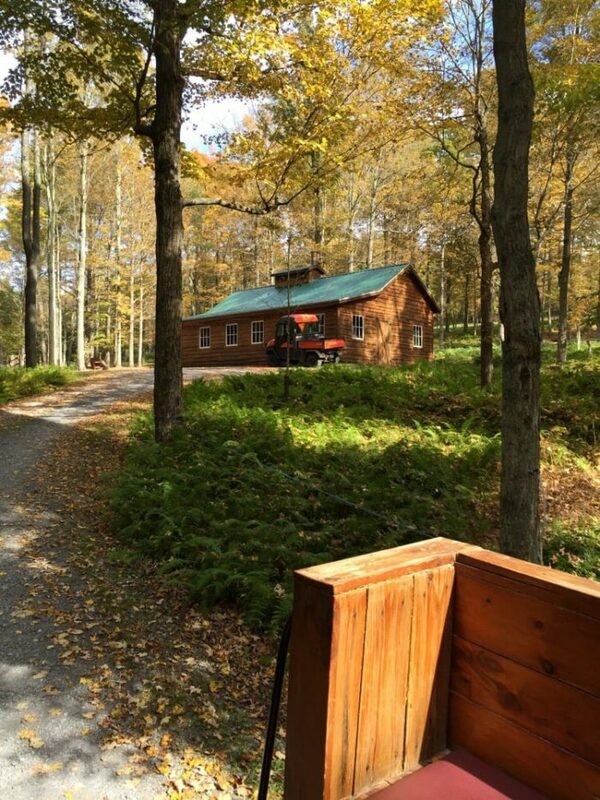 Just up the hill you'll be able to walk the marked trails that lead you to the Sprague's Antique Sugarhouse! 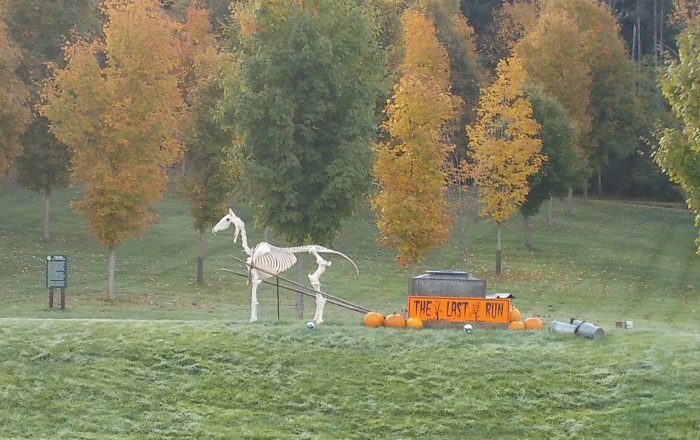 The property is beautiful to explore during the fall, offering wagon rides to the Sugarhouse on weekends in October. The wagon will take you to the Sugarhouse where you'll keep warm with amazing hot mulled cider and fresh homemade maple cake donuts that will have your mouth watering uncontrollably. If it's your first time visiting or you know you won't be able to come back any time soon, you'll want to make sure you stop by the Gift Shop before you leave! 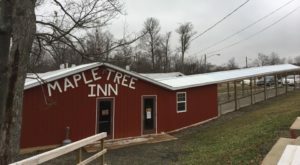 Trust me, you'll want to bring home some kind of maple treat for when you find yourself daydreaming of the maple smell that surrounds Sprague's Maple Farms. A great gift to give or the perfect treat to keep for yourself, the Gift Shop has pure maple sugar and pure maple cream that will be your new favorite sweet. All year long the pieces of pure maple come in festive shapes, winning over the hearts of all. 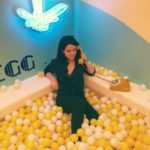 Want more exciting news? Now available online, you can buy some of your favorite maple treats right from the comfort of your home! To view their website for any further information, click here! 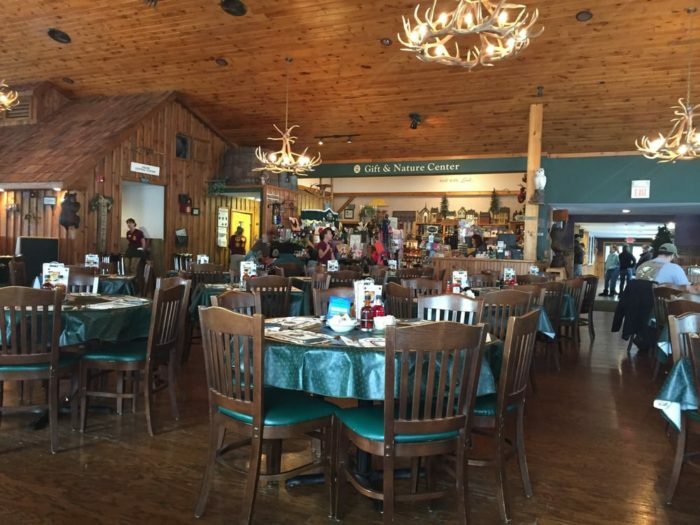 Have you ever had the pleasure of dining at Sprague’s Maple Farms? To find even more places that are worth visiting, check out these 11 Unassuming Restaurants To Add To Your New York Dining Bucket List!